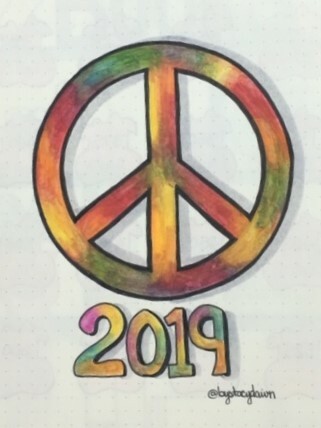 I've recently discovered the benefits of actually writing down my goals (and breaking them into smaller, achievable chunks) - yeah, it only took me 50+ years to get that message. 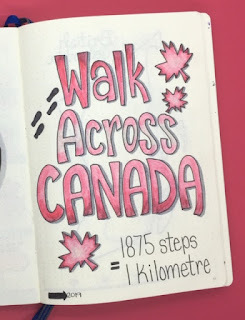 I'm actually making progress toward my big goals by just taking those small steps every day, and I get immense satisfaction from crossing off tasks on my to-do list. 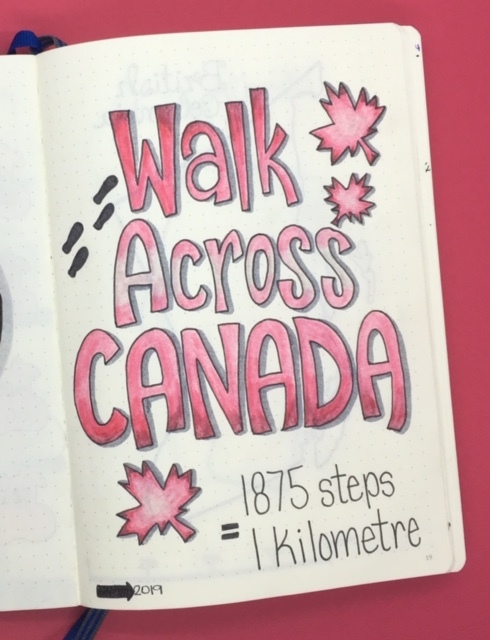 Speaking of steps, I love your "Walk Across Canada" idea! When you get to Nova Scotia, give me a call, hehe.